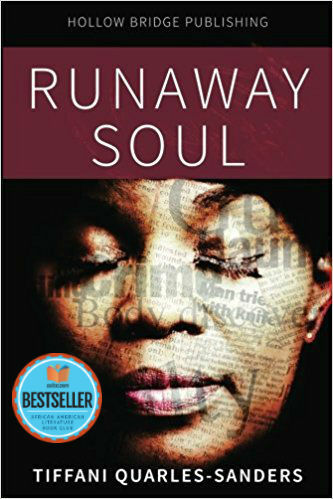 Fiction: Runaway Soul by Tiffani Quarles-Sanders is now an 8-time bestseller! 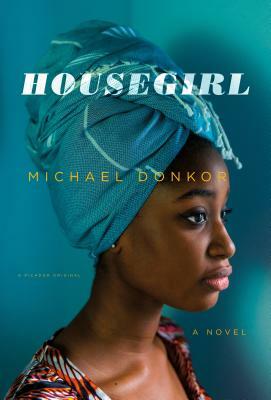 Housegirl by Michael Donkor makes its debut on our list at #2. 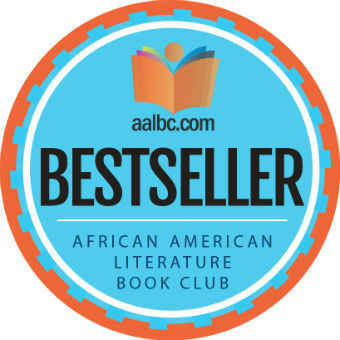 Children’s Books: Please, Baby, Please by Spike Lee and Tonya Lewis Lee, Illustrated by Kadir Nelson and Clayton Byrd Goes Underground by Rita Williams-Garcia, Illustrated by Frank Morrison have made our bestsellers list multiple times and both are on our list of the Top 130+ African-American Children’s Books. 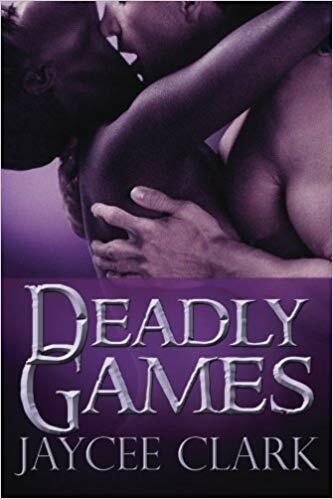 Poetry: One book made our list, for the 2nd time, Furious Flower: African-American Poetry from the Black Arts Movement to the Present edited by Joanne V. Gabbin. 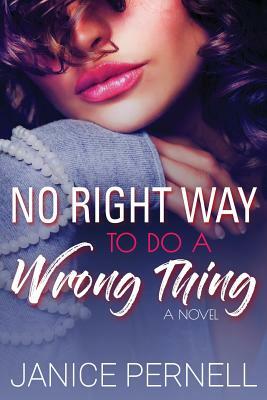 This important volume covers the Furious Flower Conference of 1994 which was the largest gathering of African American writers in nearly thirty years. 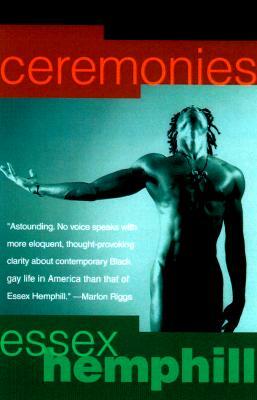 The book also contains performance photographs by C. B. Claiborne.